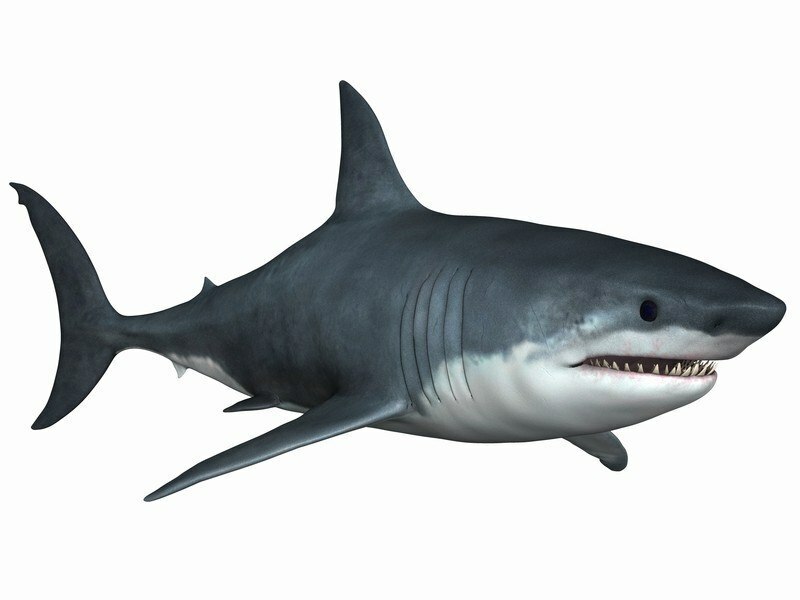 Tag Archives for " Shark Attacks "
Something Fishy in North Carolina. The Caesars are vacationing up on the North Carolina coast with the greater Caesar family. We’ve been on the beach a few times but have noted the news about shark attacks. As of 3rd July, there have been seven people attacked in the past three weeks alone where the latest was a 68 year old man in waste deep water off Ocracoke Island on the outer banks. 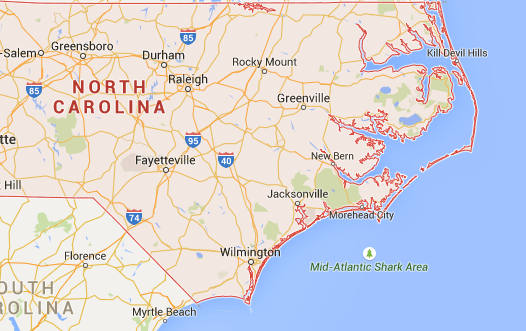 Wanting to see where the attacks are happening, I called up a google map of North Carolina. They are not near to where I am staying near Atlantic Beach area but what’s that tree logo in the sea? The Mid Atlantic Shark Area – What the fire engine ! No wonder. Curious about significance of these attacks, I looked up University of Florida records who track Shark attacks. I was surprised to see that Florida was the highest location for sourcing shark attacks. In fact, New Smyrna Beach – south of Daytona – is the place where most of these occur. Continue reading..